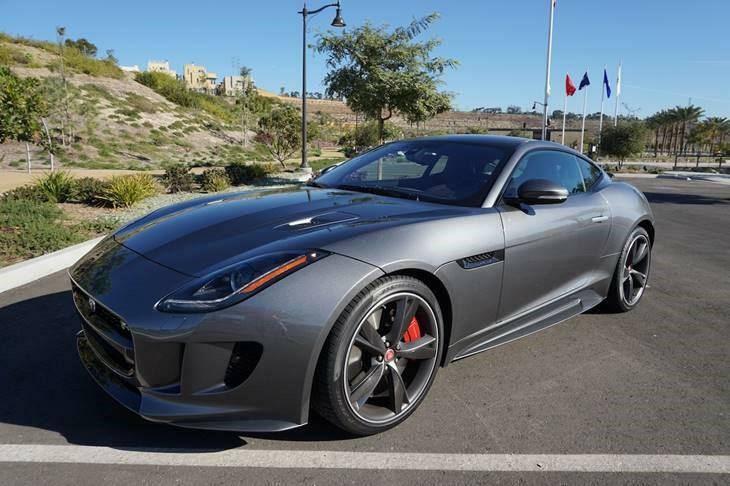 Quitalease.com offers you a fantastic way to drive your favorite Jaguar without having to pay any hefty lump-sum amount. It’s likely that you may have leased a car in the past but this time around, you won’t be leasing another brand new Jaguar from the dealership but assume one using our online platform. Lease assumption is simple and saves you tons! Lease assumption offers multiple benefits for the Lease Sellers and Lease Buyers. Quitalease.com turns out to be the medium that matches the interested buyers and sellers to negotiate and transfer an existing Jaguar lease. 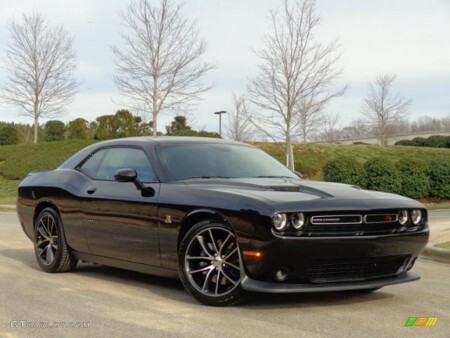 The process of assumption makes it convenient for the original lessee to exit a car lease without paying the termination fee while the assuming individual gets to drive his favorite Jaguar at a considerably better rate. 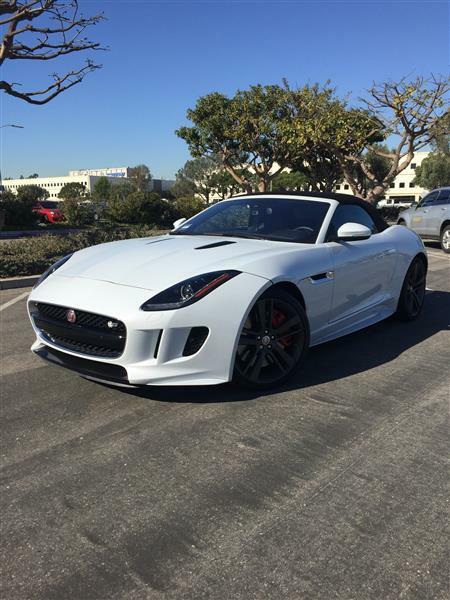 Jaguar lease buyers can avoid the down payment by negotiating with the lessee. 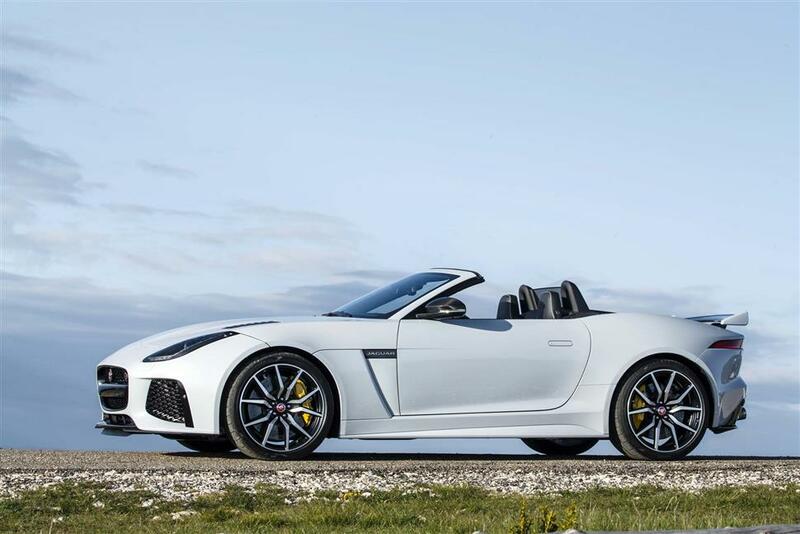 In most cases, the lessees do offer such incentives to exit their Jaguar car lease in the earliest possible manner. 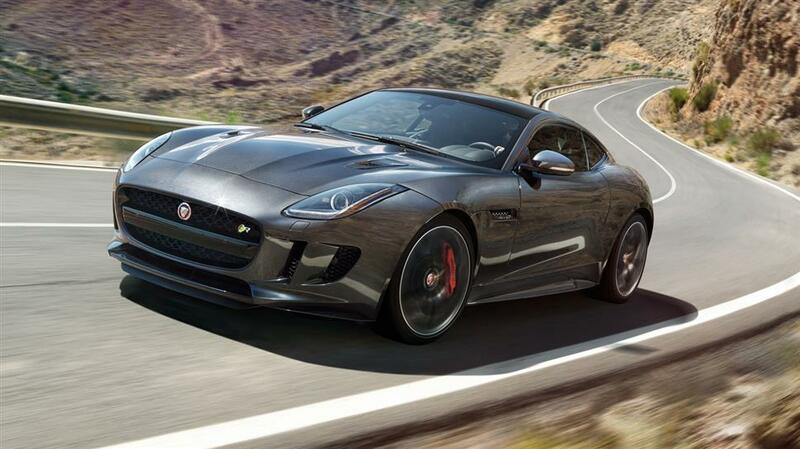 By assuming a Jaguar lease, you will not be required to drive the same Jaguar for the next few years. 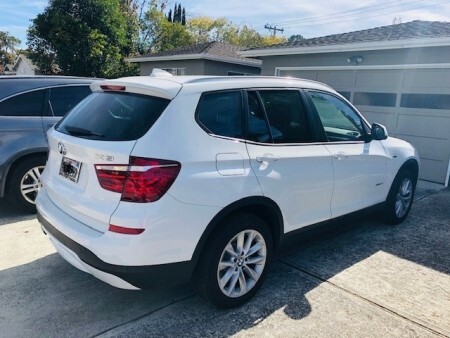 You can always assume a lease with a few remaining months allowing you to avoid the hassle or terminating or transferring your lease if you ever plan to change your vehicle. What are you waiting for? 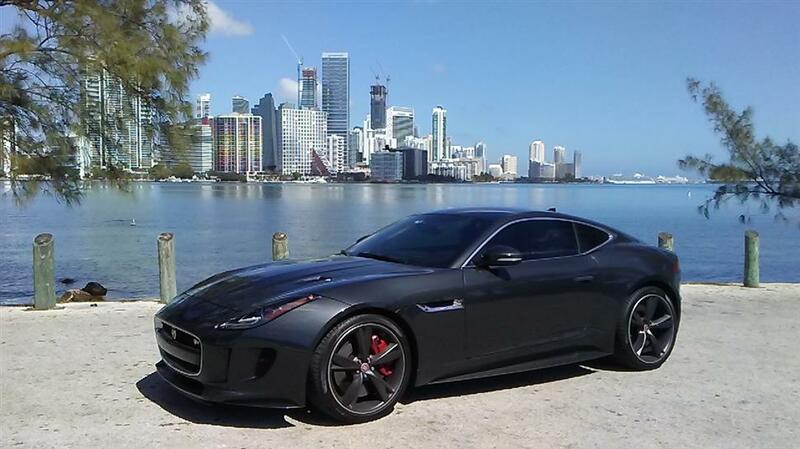 Browse all Jaguar Lease deals on Quitalease.com and get the chance to drive your favorite sedan before anyone else.